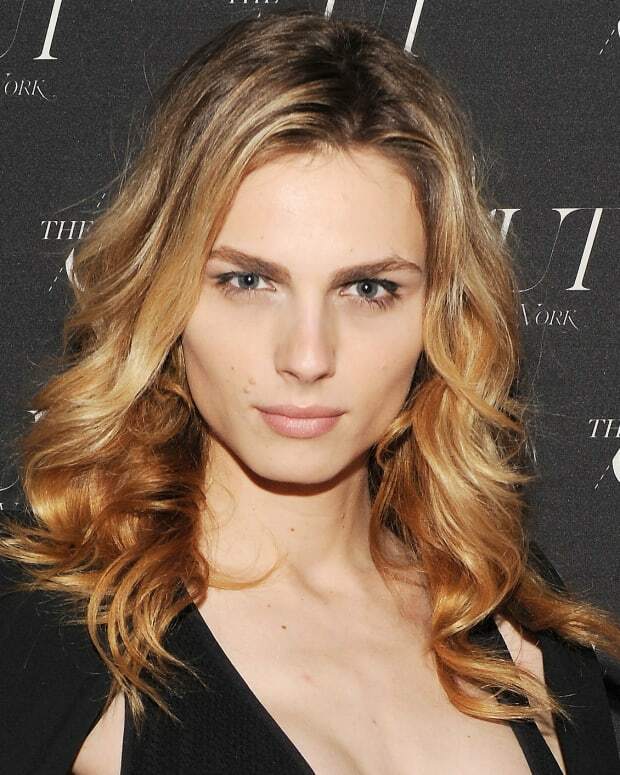 It's 2016 and a big drugstore makeup brand has signed its first-ever male beauty spokesmodel. How do you make a massive publicity splash when you take over a half-century-old drugstore makeup brand long owned by a rival corporation? If you&apos;re Coty Inc., you hire CoverGirl&apos;s first Cover Guy. You make sure he&apos;s a selfie-genic sensation with the current crop of young folk – at the moment they&apos;re called millennials – and has hella social-media cred. He should also be an up-and-coming talent. 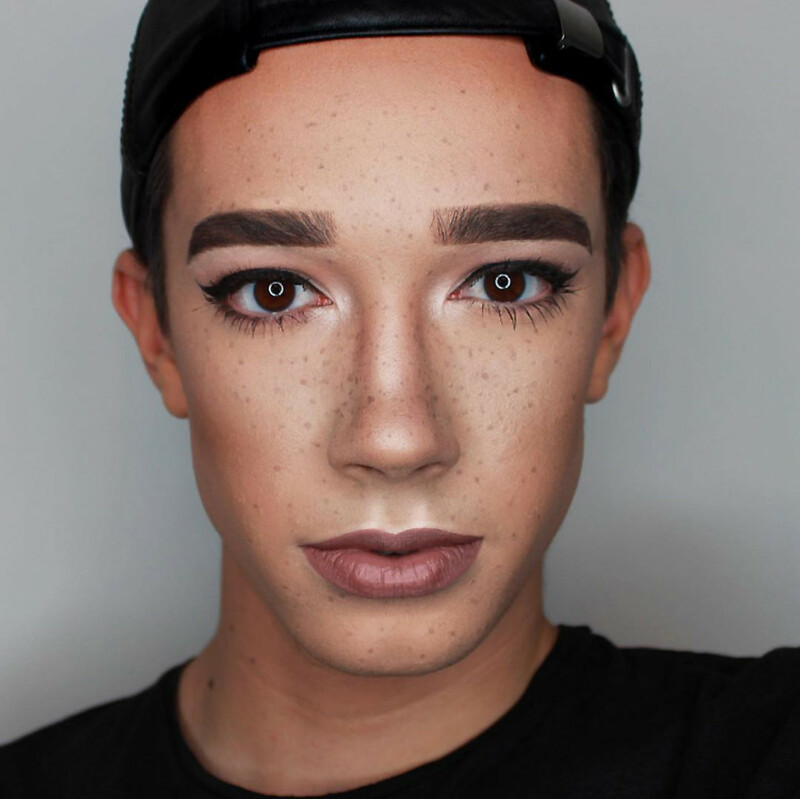 For CoverGirl, those qualifications added up to makeup artist James Charles, 17. James appears to have got his social-media start on Instagram; he has 481K followers so far. There&apos;s something rather Way Bandy-ish about this look (above) – the brows, I think, and something about the sculpting. The J Charles Beauty YouTube channel debuted less than a year ago. Subscribers already number more than 72,000; video views for just 11 uploads range from about 32,500 to 205,000. I have eye-makeup envy over this look (above), and I love that lip. The freckles are beyond adorable. So entertaining to watch James apply foundation and concealer with his fingertips. That IS a challenge for a generation that has grown up with the Beauty Blender and makeup brushes for everything! Plus the mild danger presented by his super-pointy nails... *grin* Would I be able to do a look like this without brushes, though? Nope! Especially not my brows. James isn&apos;t the first male to make a social media name for himself in the realm of self-modelled YouTube makeup artistry. Think Wayne Goss, Patrick Starr, Jeffree Star, Manny MUA. 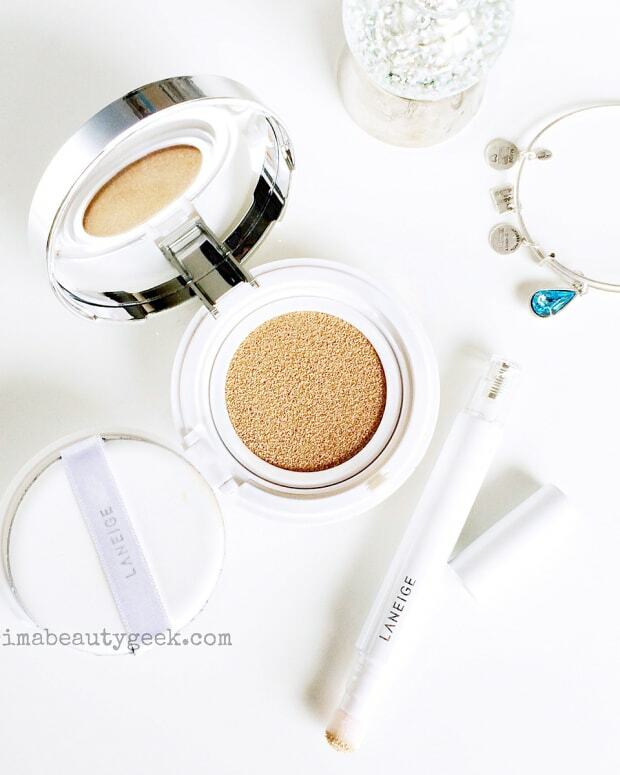 (I&apos;m also enjoying Canadian makeup pro Jean-François Dupont – if only I could speak French fluently!) But James is the first male to score a contract with an iconic mass-market brand. Although his makeup style isn&apos;t something I&apos;d go for myself, and he certainly doesn&apos;t speak to my age demographic* when it comes to certain makeup techniques, I love James Charles as CoverGirl&apos;s new spokesmodel. 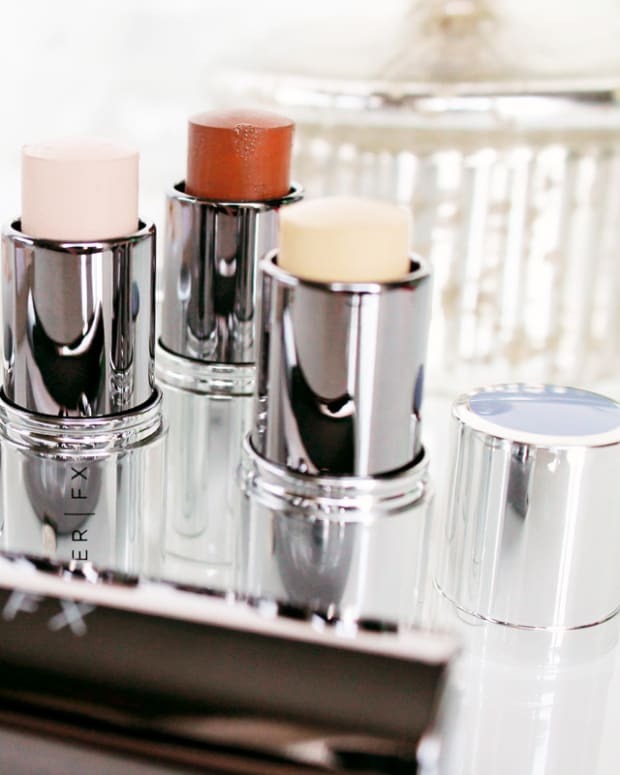 Smart, modern-day move, Coty and CoverGirl. That said, reaction in the comments of CoverGirl&apos;s Insta-announcement is a tiny bit mixed – mostly hugely positive with a smattering of dissenters who just don&apos;t agree with a male spokesmodel for makeup. Some think James is taking work away from a woman (I laughed at that); some are distressingly homophobic (no laughing matter). *I can&apos;t really resent not being part of the desired demographic – Gen-X-ers had their time in the marketing spotlight, too.